The market for wines with lower alcohol content is growing. Winemakers want to manage and optimize the alcohol content of their wines. 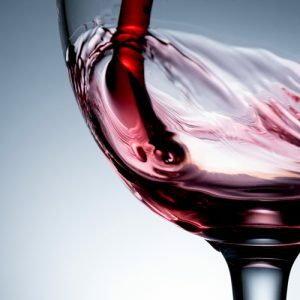 Alcohol reduction with hydrophobic membranes, combined with a RO plant to retain aromatic compounds, gives place to a technology without a thermal process nor extraction of water from the original wine. This means: same wine, easier to drink! Contact us directly through the information on the ‘About Us’ page for more information, or write us through the form on this page. We look forward to hearing from you. We have THE technology for YOUR beer production! Pentair Südmo – new product on the market!